NTN, your trusted partner for the most demanding applications. 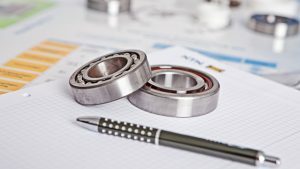 The range of extra precision bearings has been developed by NTN experts in close collaboration with some of the biggest names in machine tools. The range features the ULTAGE® label, proof of its ultimate performance. Our cages are made from resin polyamide for the best price/performance ratio: they are lighter and quieter as a result of the optimized geometries. 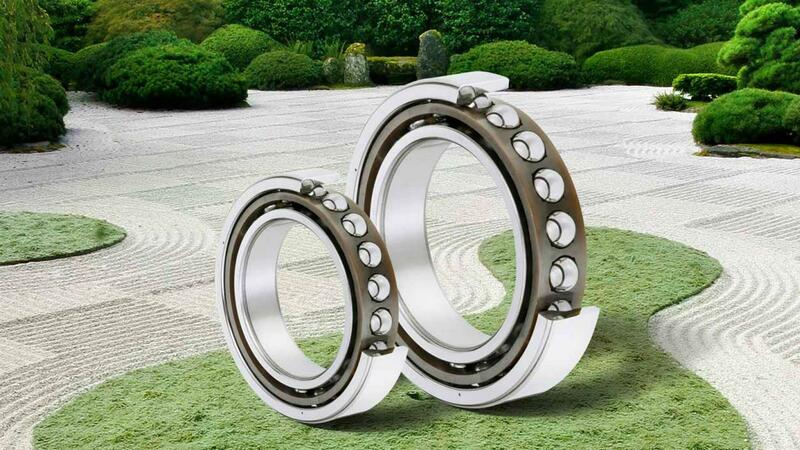 T2: cage in innovative and high performance polyamide resin for precision angular contact ball bearings for machine tools. It allows rising temperatures to be lowered to reach higher speeds. 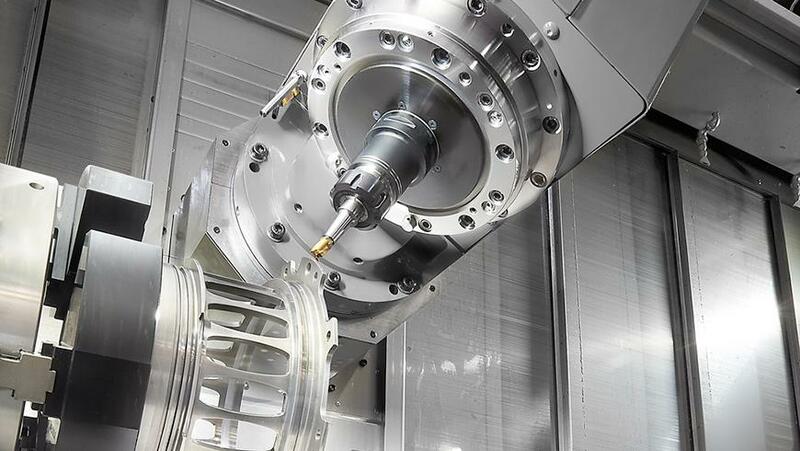 T6: PEEK cage, light and sturdy, specially designed for spindle bearings on cylindrical rollers Its design and ability to store grease allows to reduce heat generation and therefore reach higher speeds. 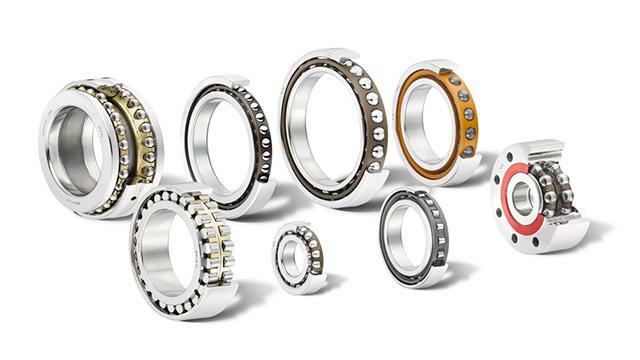 T1: cage in phenolic resin for high speed angular contact ball bearings capable of maximum speeds. NTN has developed ultra high speed and top ranges by working on the internal designs and technologies of cages.